The man who made the entire nation scamper about to reach their devices to search the word “farrago” has said that jobs in India are in danger due to artificial intelligence. Speaking on the third day at Jain International Trade Organisation (JITO) conclave in Chennai, Congress MP Shashi Tharoor spoke about the negative effects of using artificial intelligence. “Artificial intelligence is also making inroads into jobs like medical transcription. 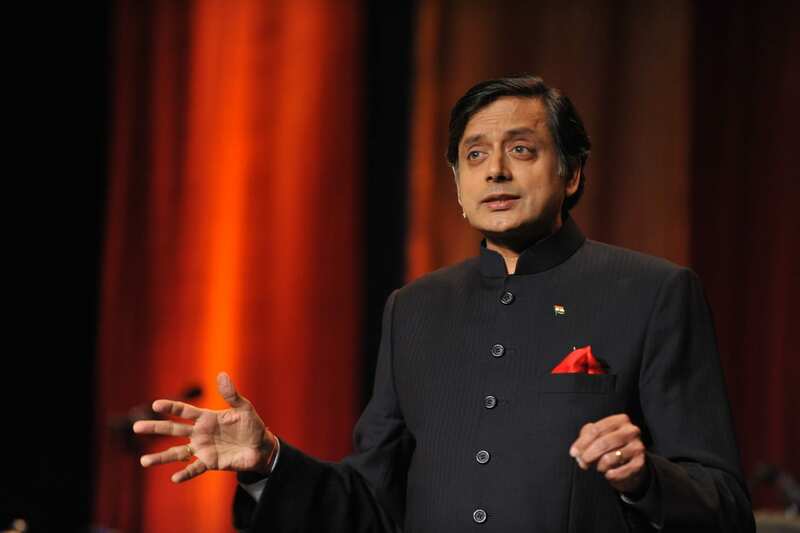 A World Bank report points out that 69 percent of Indian jobs would be taken away by robots,” said Tharoor. “In the US, they are talking about driverless cars. What will happen to 25 million drivers in India?” he said, according to a national newspaper. Tharoor also added that it was not only the government’s job to educate and skill the youth, but also the private sector’s. He cited that 80 percent of engineers do find jobs in their respective fields and that not enough job opportunities was one of the reasons for Naxalite and Maoist activities in India. Tharoor is only one in a long string of influential personalities who has sounded the alarm bells regarding automation, artificial intelligence, and its effect on employment. Last year, Infosys co-founder and celebrated corporate thought leader NR Narayana Murthy had also said that AI was “worrisome” for freshers in the IT sector. Also Read Panasonic joins the league of AI enabled smartphone providers: How is it different from others? At the World Economic Forum last month, Jack Ma, founder and executive chairman of Alibaba had said that AI was going to be a big threat to humans. “AI, big data are a threat to human beings. AI and robots are going to kill a lot of jobs, because in the future, these will be done by machines,” he had said. But Indian Prime Minister Narendra Modi seems to have a contrary point of view. In his monthly address Mann Ki Baat, he had spoken about using artificial intelligence for the good of divyangs (specially abled), underprivileged citizens and farmers. In fact, last month, PM Modi had downplayed the fears of citizens losing jobs to robots and automation. Speaking at the inauguration of Wadhwani Institute for Artificial Intelligence on the Kalina campus at University of Mumbai, he had affirmed that AI would increase the citizens’ productivity, and not take away their employment.